Anerlisa Muigai and her ex boyfriend Don have been entertaining Kenyans with their squabble on social media. The two parted ways early this year. The breakup was confirmed by Anerlisa a month after she deleted all photos of Don which she had posted on her IG. The Keroche heiress said Don left her because he wanted a quiet life. 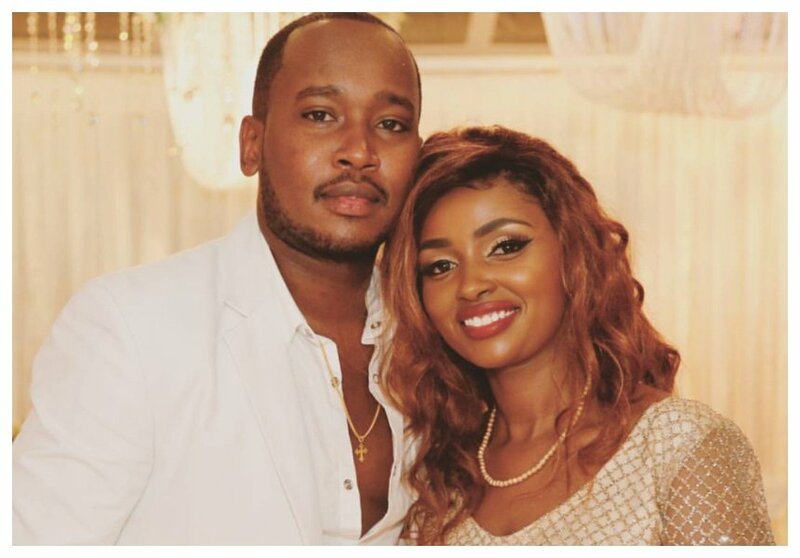 Anerlisa Muigai’s relationship with Don however started off on the wrong foot after a woman called Joy Njokie accused her of being a husband snatcher. Joy claimed Don was her husband and even claimed they had a son together. Anerlisa was recently rumored to be bisexual, the rumor was reportedly started by Don. The Keroche heiress responded by exposing Don’s bedroom skills. If anyone is expecting Anerlisa to apologize to Don for claiming he is a poor performer between the sheets, it’s not gonna happen. Anerlisa says she won’t apologize for speaking her heart. “Make no apologies for what you feel in your heart… anyway moving on to more important issues…. ,” wrote Anerlisa Muigai on IG.